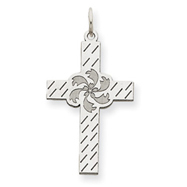 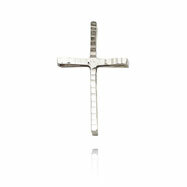 Metal: 14K WHITE GOLD Weight: 1.80g Diamond Cut Polished More Info: 14K White Gold is used to craft this unique cross. 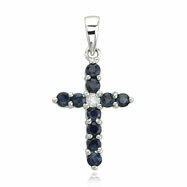 The front features diamond cut and polished details for added shine. 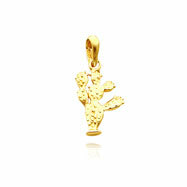 Metal: 14K YELLOW GOLD Weight: 1.77g 3D More Info: This polished pendant features a 3 dimensional cactus design with a flat bottom. 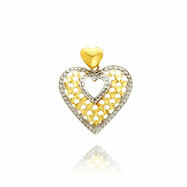 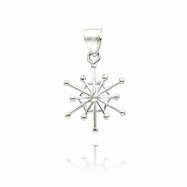 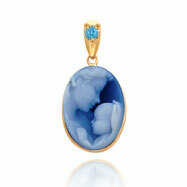 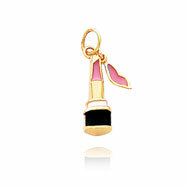 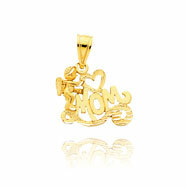 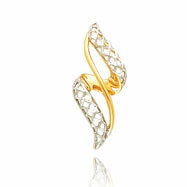 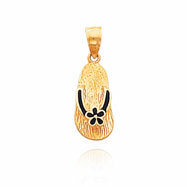 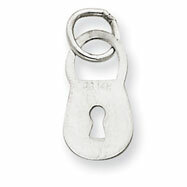 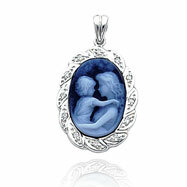 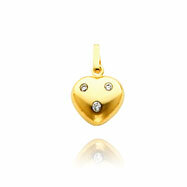 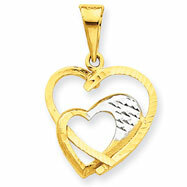 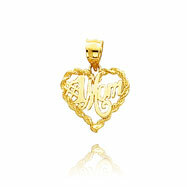 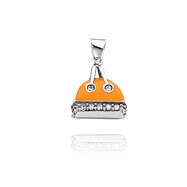 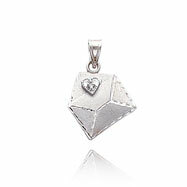 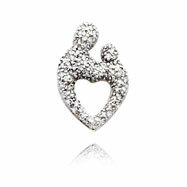 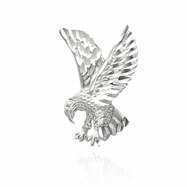 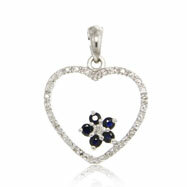 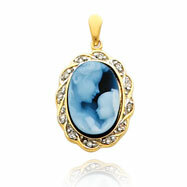 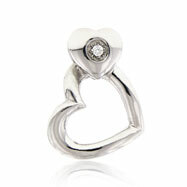 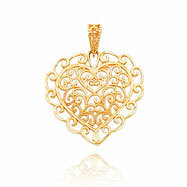 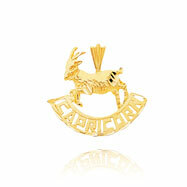 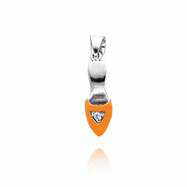 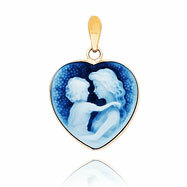 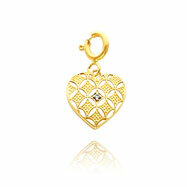 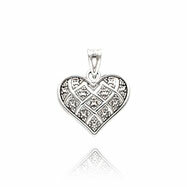 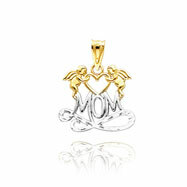 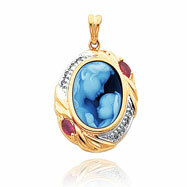 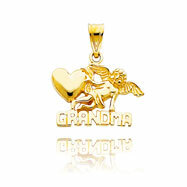 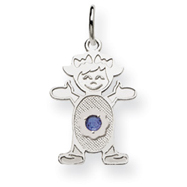 The polished gold bail will keep this pendant secured on any chain. 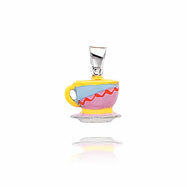 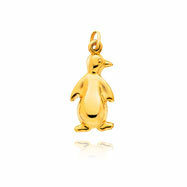 Metal: 14K YELLOW GOLD Weight: 1.37g Polished 3D Hollow More Info: 14K Yellow Gold is used to craft this adorable penguin charm. 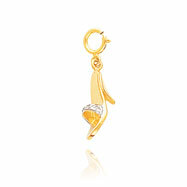 The hollow bird is polished for maximum shine and hangs from a thin gold bail.